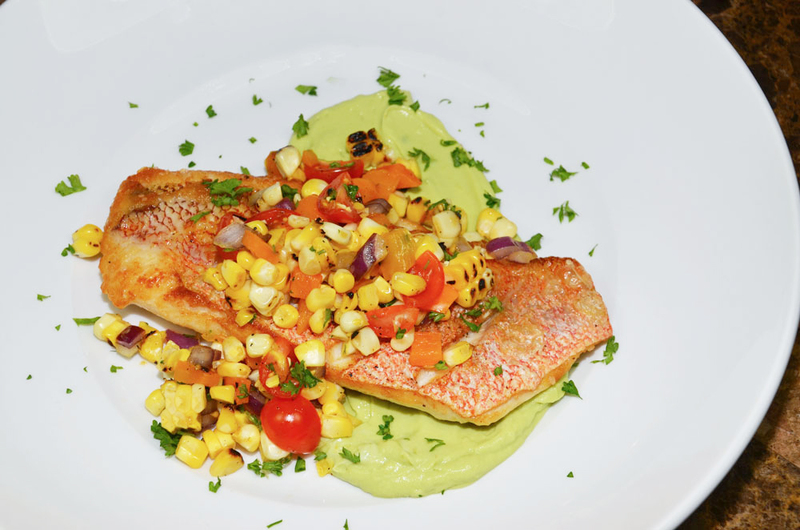 Everything in Red Snapper with Roasted Corn Relish is great, but the avocado mousse is so good you’ll want to bathe in it. Once you taste it, you will want to use it elsewhere. 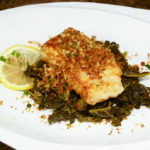 The seared panko grouper on kale has an exciting and unique flavor profile. 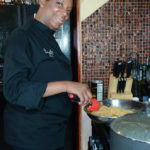 Cooking became a second career for Chef Tootie after rearing her children and then graduating from culinary school at age 35. The panko mixture should be toasted to a rich — but not dark — brown color for maximum flavor and crunch. It was just a short hop from the Residence Inn in Bossier City, La., to Chef Tootie’s home near Cross Lake in Shreveport, La. But I didn’t know what to expect. 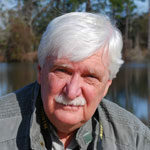 It was a 5½-hour drive each way from home in southeast Louisiana, and she came highly recommended, but …. Boy was I surprised. She put on the culinary Ritz. Tootie, it turns out, is a personal chef, so she can roll out the red carpet — one with taste buds on it. Fried catfish, turnip greens and cornbread are holy manna in this part of the country. It’s great food, and she can do it, but she can do creative things too. And she did. Her business, “Earnestly Tooties,” (318-617-6633) is a take-off on her name, Ernestine, and her late father’s, Ernest. He always liked to see her real name in press about her cooking, and to this day she wears one of his neckties to every cooking assignment. 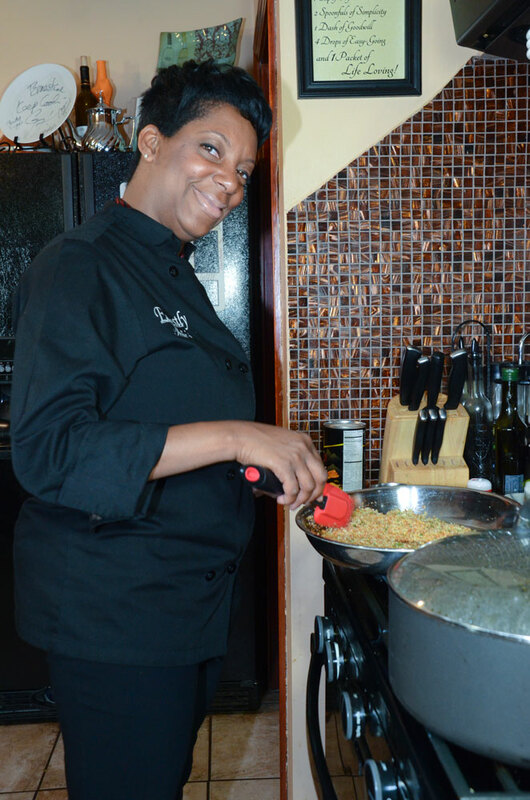 She does meal prep, intimate dining, dinner parties and conducts private cooking classes, all in peoples’ homes. Dinner parties are for eight to 12 people; she cooks, plates and serves the food. 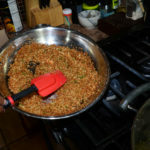 Cooking classes are for people who want to learn basic to advanced cooking techniques. She says her strength is Southern cooking, but that isn’t her focus. She describes her style as simple, yet bold. “I want the ingredients to speak for themselves and not be muddled …. 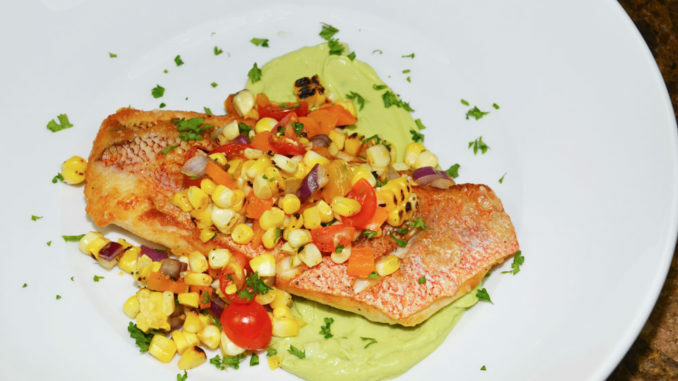 The choice of an offshore ocean fish may seem odd for a chef in landlocked Shreveport, but local cooks are blessed with a Farmer’s Seafood, a superb full-line seafood store. “I learned how to cook kale this way in Africa” said Tootie. “I learned that kale is not just for garnish anymore. They prepared it without the fish. 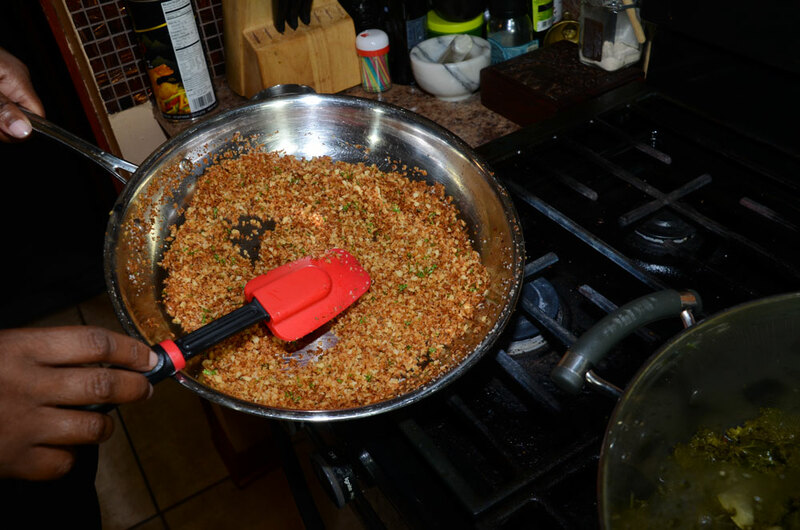 “The panko topping can be used on any seafood to add texture to the dish,” she added. Panko, a finely textured bread crumb made from crustless white bread, has become very popular in the last decade as a coating for seafood and vegetables. 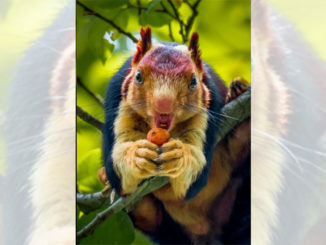 Here, it is used as a topping to add a delightful crunch to every bite of fish. The dish tastes like the sea and the garden at the same time. 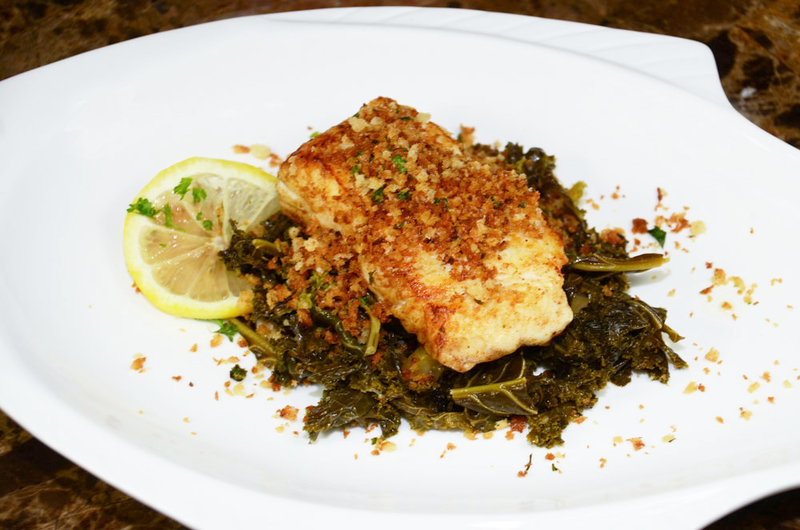 The green of the kale is very prominent, but definitely doesn’t overwhelm the fish and panko. And the sliced lemon adds a delightful tang. 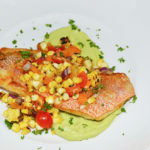 TIP: This recipe will work with any firm, white-fleshed fish: cobia, snapper — even halibut or cod. But the portions are best cut from a fish large enough to produce thick steaks. 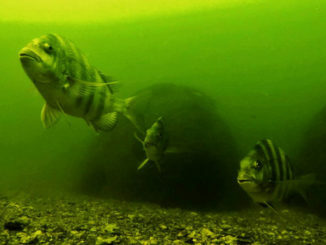 Wash fish and set aside. Remove stems from the kale and rough-chop it. Saute the kale in olive oil set on high heat to start. Stir and lower to medium in five minutes. Add the sliced lemon olives and 1 1/2 cups of water. When the added water begins to steam, reduce the heat to low and cover, stirring occasionally to cook the greens evenly. Turn off the heat when the greens are soft. While the greens are cooking, melt 2 1/2 tbsp. butter in a large frying pan, then add the panko, parsley, lemon zest and salt to taste. Toast the panko, stirring constantly over medium-low heat until golden brown, turn off heat and set it aside. Salt and pepper the fish portions to taste. Add 1 tbsp. butter and the olive oil to a separate pan and heat until bubbles form. Add the fish, patting each piece down firmly to be in contact with the pan. Turn each piece when the down side is lightly crusted brown. Frequently test for doneness by pressing the flesh with a finger. It is done when it feels firm rather than soft. Make four beds of kale. Place a fish portion on top of each bed, and top with the toasted panko. This dish, one of her inventions, was one that Tootie prepared as a special at Abby Singer’s Bistro, where she was executive chef for six years. One of her signature dishes, it is one that she now prepares as part of her personal chef service. TIP: If the corn isn’t popping when the ears are being roasted, the fire isn’t hot enough. You will need a gas stove to roast the vegetables for this dish. Wash the fish fillets and set them aside. Roast the corn and bell pepper by laying them on a gas burner, turning them to get all sides blistered. Halve the avocados, discard the seeds and scoop the flesh into a mini food processor. Add the juice of one lemon, sour cream and 2 tsp. salt. Blend to make a mousse and set it aside. Cut the kernels off the ears of corn and discard the cobs. Remove the stem and seeds and dice the peppers without peeling the blistered skin off. Mix the corn, pepper and tomatoes to make a relish and set it aside. Score the snapper fillets on the skin side with a knife several times, and salt and pepper them to taste. Add the olive oil to a frying pan and heat over medium heat. Cook the fillets four or five minutes, skin-side down first, until the skin is crispy. Flip the fillets and cook for 30 more seconds. Turn the heat off and give each fillet a squirt of lemon juice, but allow the fillets to rest in the pan. Daub a large smear of the avocado mousse in each plate and lay the fillet skin-side up diagonally across the mousse. Spoon the desired amount of relish over each fillet, garnish with parsley and serve.